Rob Papen has released AAX versions (Pro Tools 10) of all current RP plug-ins. This also covers the eXplorer II bundle, which is available now for €585 / $699). All these plug-ins are compatible with Mac OS X 10.8. 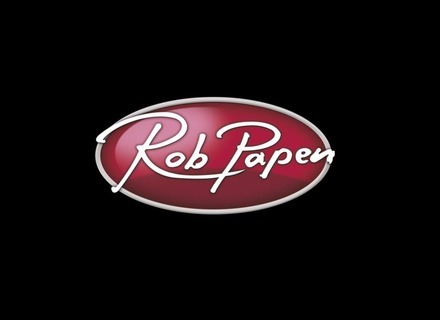 Rob Papen Blade Released Rob Papen has announced the release of its Blade synthesizer. [NAMM] Rob Papen Blade Blade is a virtual synthesizer that uses a "harmolator" synthesis to generate sound.